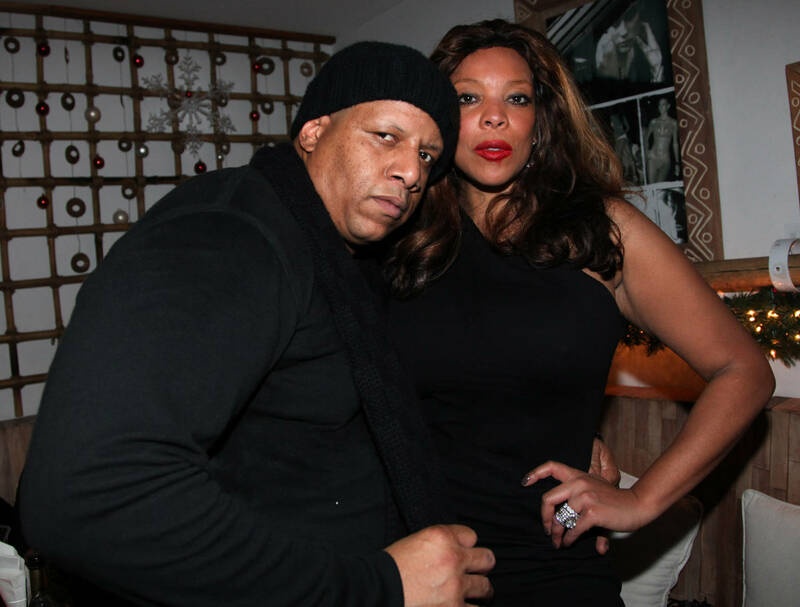 It's been months and months of reports, rumors and allegations surrounding Wendy Williams relationship with her husband Kevin Hunter. As we know, Kevin reportedly (but clearly, very true) welcomed a new child with his mistress of 10-years and after taking her wedding off and putting it back on several times, the talk show host had enough. TMZ reports that Wendy has officially filed for divorce and served her soon to be estranged partner at the Wendy Williams studios. The publication details how extra security was called, just in case Kevin broke out in a rage but apparently, he was calm. Wendy is already making small moves to show she's serious since she ditched her wedding ring during today's taping. Wendy and Kevin are ending nearly 22-years of marriage. As we previously posted, Wendy once vowed to leave her husband if he ever cheated again (since he has before) especially if he ever had a child with another woman. "The only thing that would make me walk out for good is if he lied about anything – if he was in love, if she was just as successful at what she does as I am in my career, if she had his baby," she wrote, detailing moments when she knew he was cheating before. "No woman deserves this. … I wanted to kill him. I mean really kill him. For real. I wanted to kill him more because I was in the process of breaking my Number One Rule: No Cheating."